Extra long life. Made in the USA. 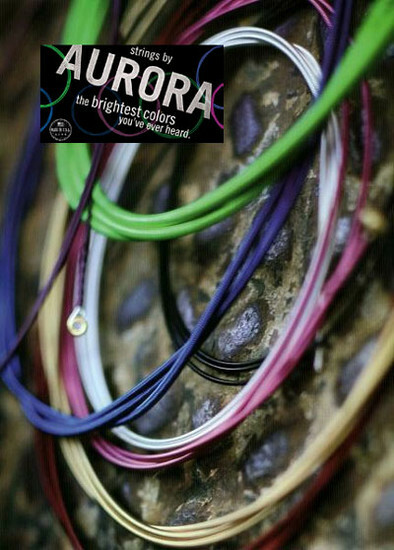 Clear and crisp sound from multicolored strings.